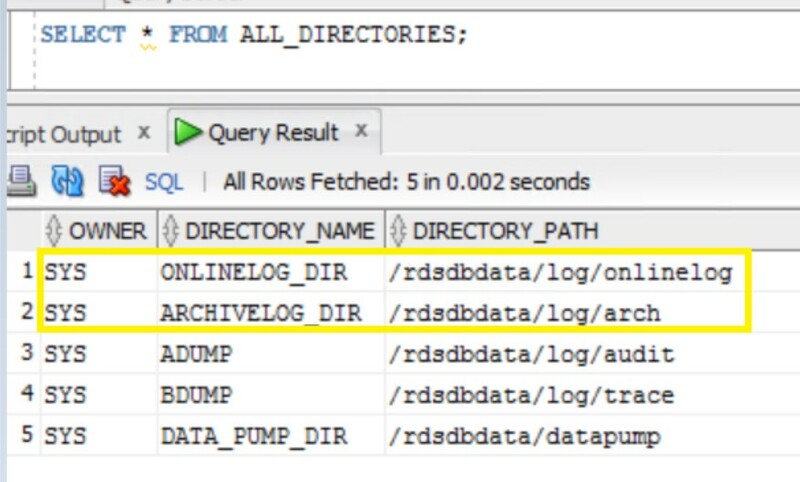 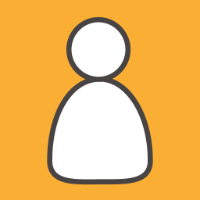 This post describes the performance aspects of migrating data to Amazon DynamoDB using AWS DMS, minimizing downtime, and converting the data that is more suitable for DynamoDB using either map to record or map to document types. 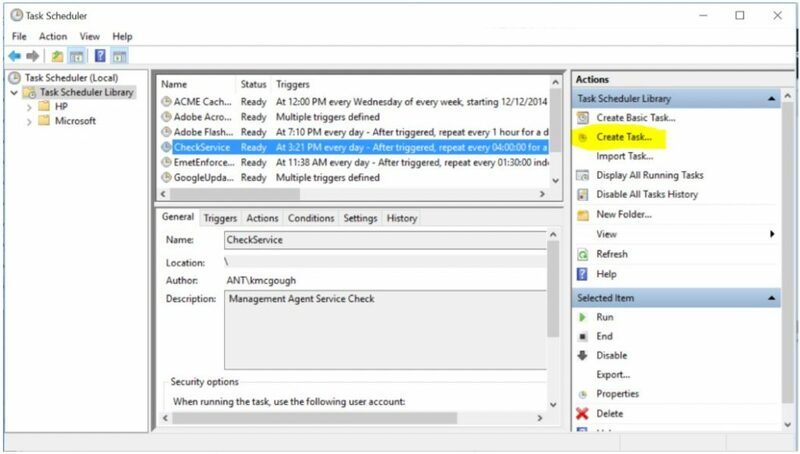 This blog post gives you a quick overview of how you can schedule migration tasks for the purpose of automating your migration. 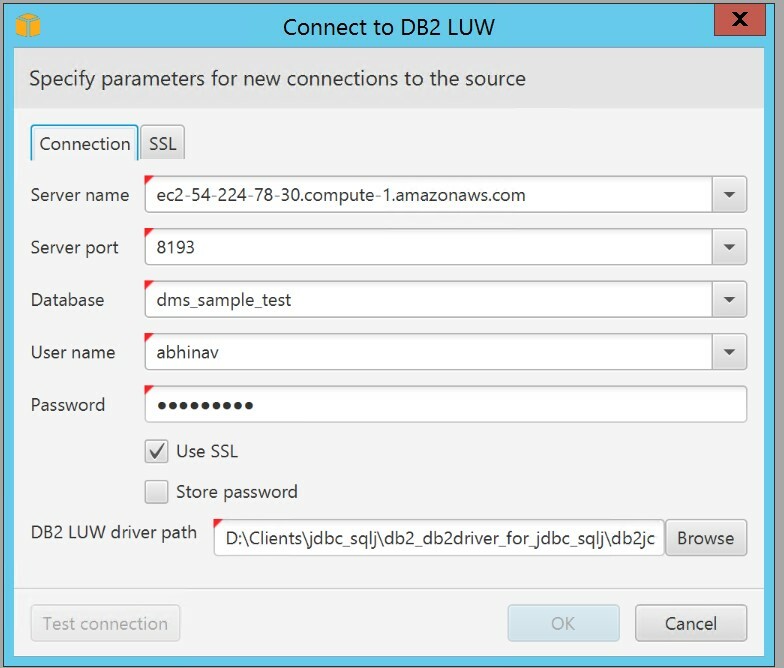 You create these tasks by using the AWS Database Migration Service (AWS DMS) and using native operating system tools for either Linux or Microsoft Windows.